Design led gallery and shop showcasing the process behind the product. Welcome to Makers House, a design-led gallery and shop showcasing the process behind the product. 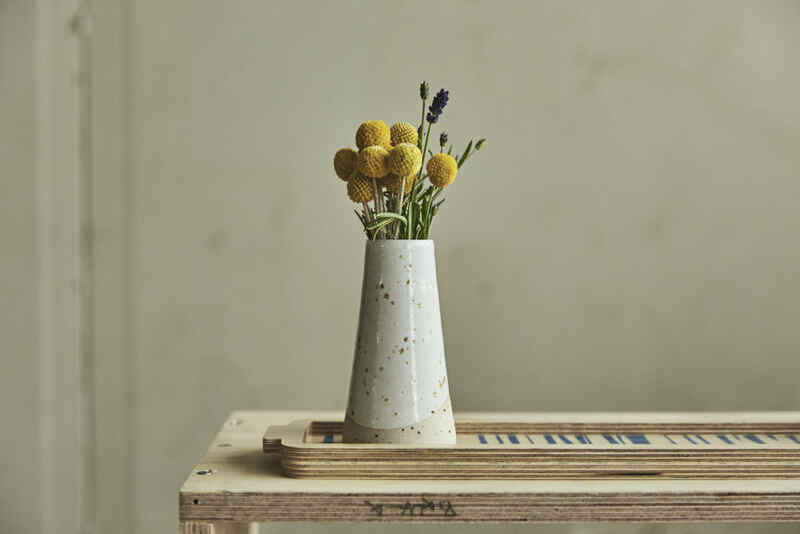 Founded for the London Design Festival in 2017, Makers House has since gone on to host exhibitions, shops and workshops around London, with an emphasis on the stories and materials behind the finished products on show. We host exhibitions and pop up events across London, if you are interested in exhibiting with us or visiting one of our shows please join our mailing list below for updates. If you are interested in finding out about future events or are a designer looking to take part please join our mailing list.